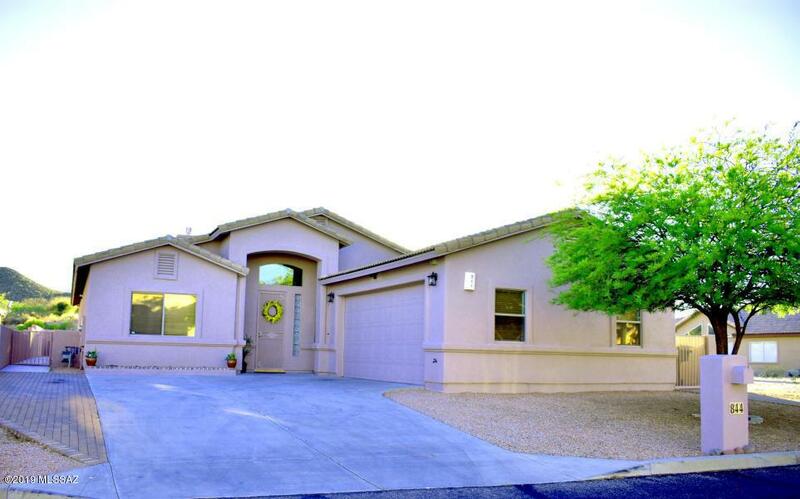 Gorgeous custom home located in the desirable Starr Pass Resort area. 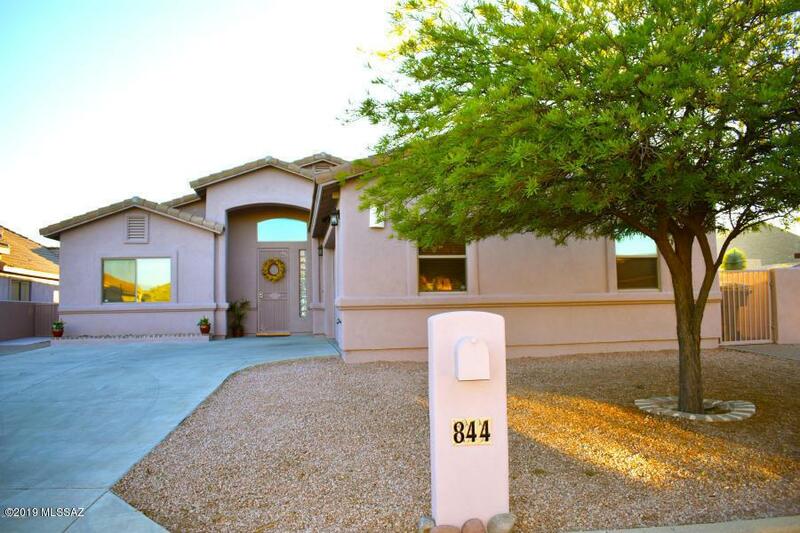 4bed 2 bath, 2270 sqft home with open floor plan. 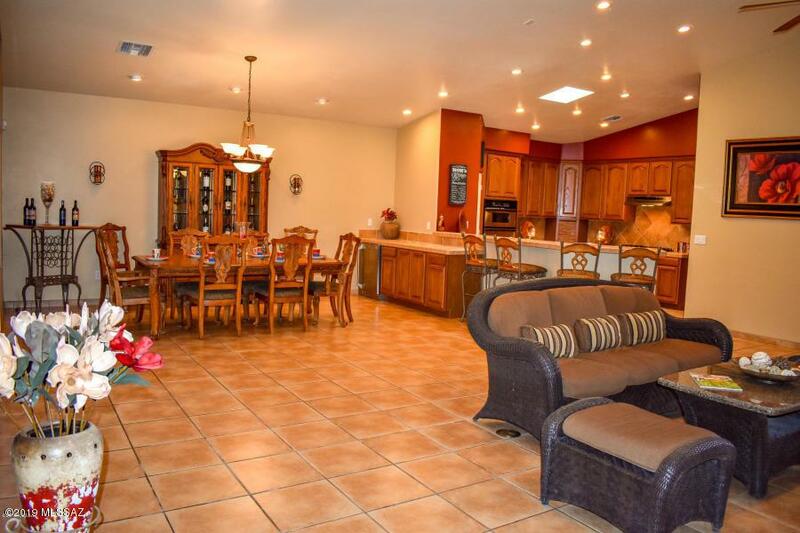 Beautiful Chef's Kitchen with SS Appliances, 5 burner cook top, spacious pantry and roll-out cabinets. Laundry room w/sink, cabinets, and ironing station. Over-sized 2 car garage. Private Master Suite w/fireplace, garden tub, separate shower, dual vanities, his and her closets and private access to the covered patio and spool. Low maintenance backyard with a heated pool, fire pit and turf. 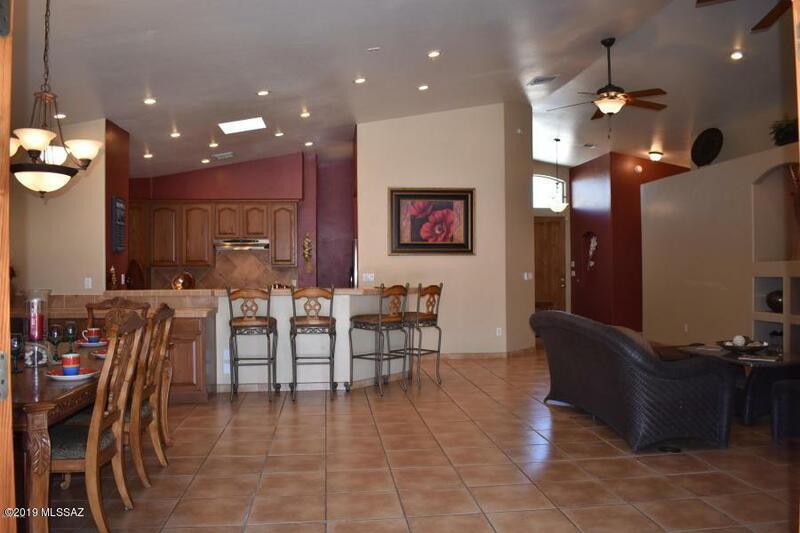 Close to JW Marriott Resort & Spa, Golf Club & Catalina BBQ Grill, downtown, U of A, Pima College, Tucson Airport.